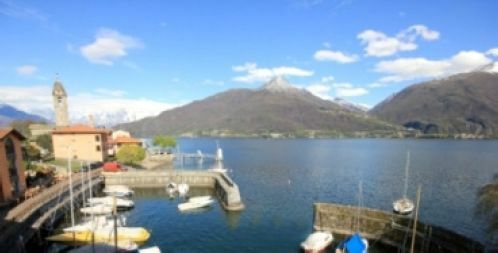 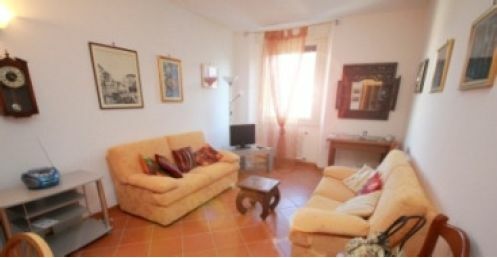 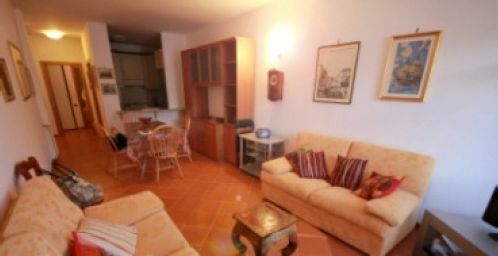 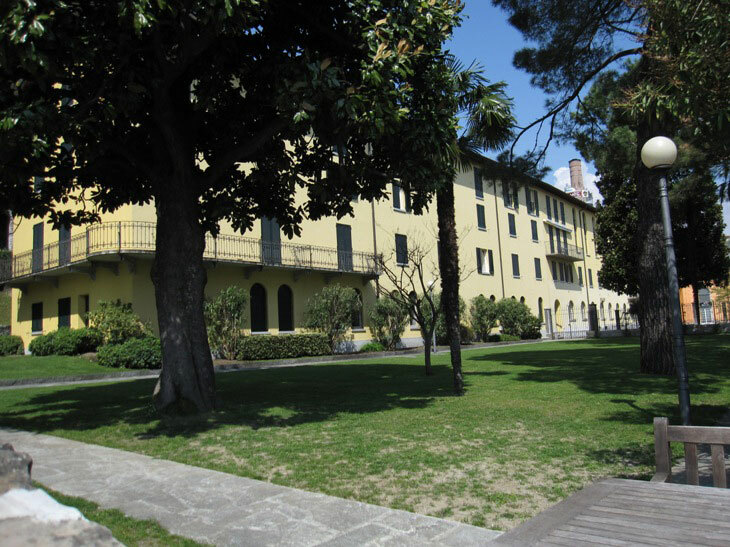 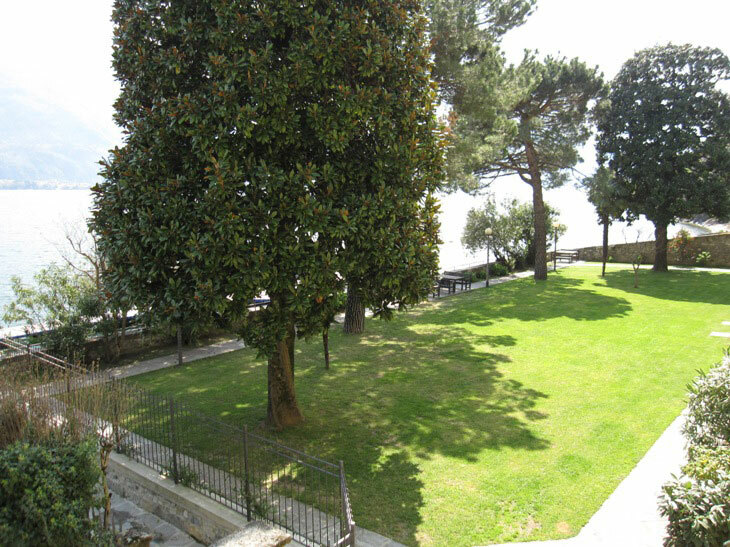 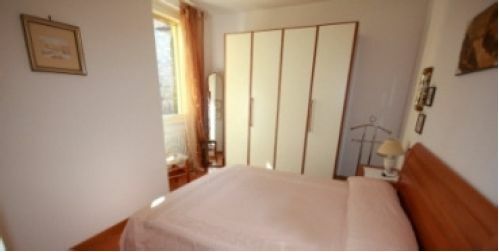 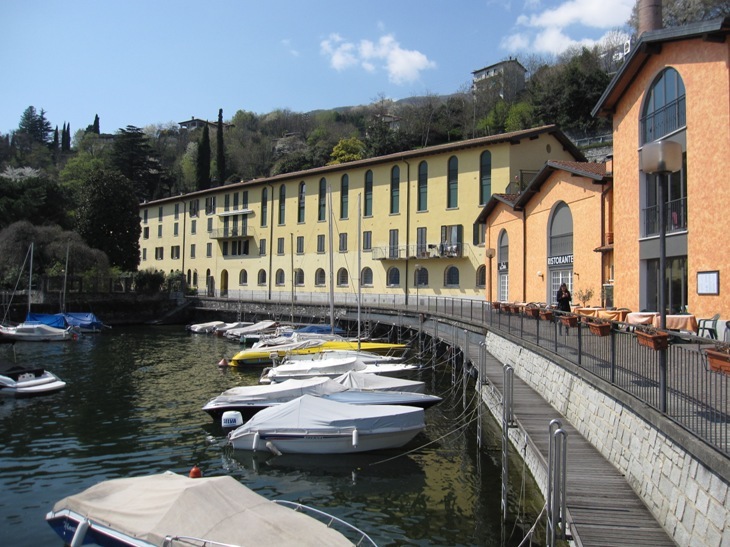 Located on Lake Como, in the village of San Vito, Cremia and close to Menaggio, we offer this 2 bedroom apartment in a residence with communal garden and private beach, directly on the lake. 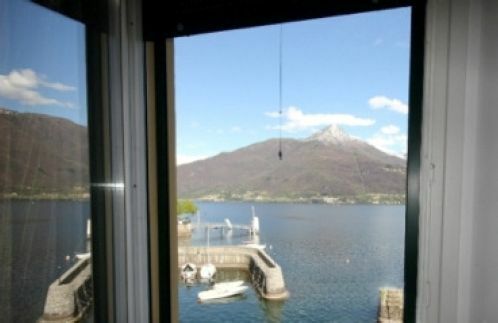 The wonderful 100sqm apartment has fabulous lake views, is completely furnished and is composed by entrance, living room, kitchen, 2 double bedrooms, and bathroom. 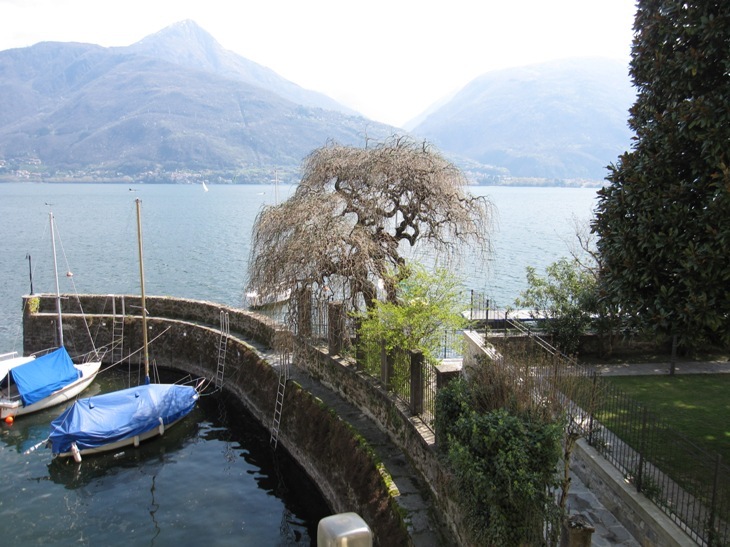 There is also a garage and possibly a space for a boat.